GOAL: To conserve wild orca populations and to raise public awareness around the social complexities of wild orca. 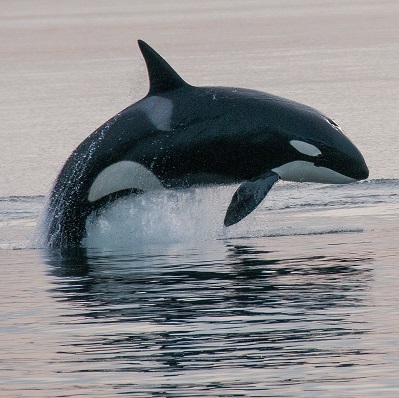 Orcalab is the world’s longest field study of wild orca. 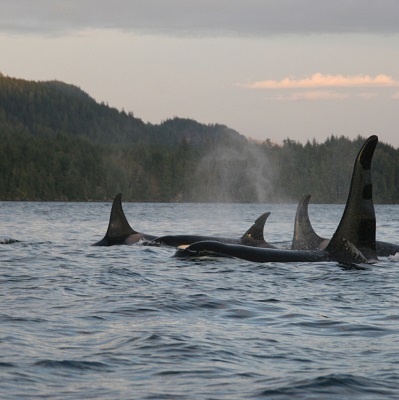 Based in Canada, Orcalab has monitored the wild orca off British Colombia for more than 30 years. Born Free has supported the Orcalab team, headed by Dr Paul Spong, since 1994 as they work to understand the behaviour of this population and safeguard their future. 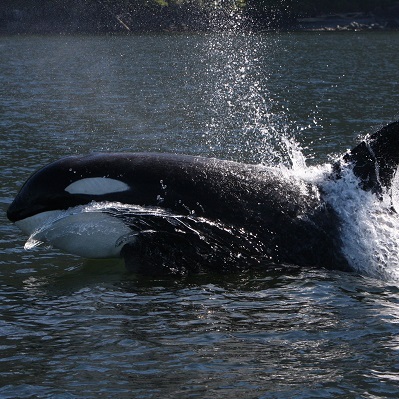 One of the wild orca monitored through Orcalab, and supported by Born Free, is Springer. Springer lives off Hanson Island, in Canada’s Johnstone Strait, after being rescued as a two-year-old in 2002. She has two calves, born in 2013 and 2017.